Accepted full paper will be invited to give the oral presentation and be published in the journal or conference proceedings. 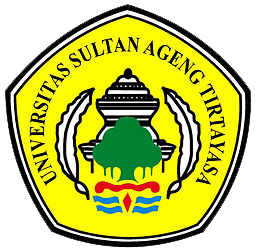 Broad Exposure to Science and Technology 2019 (BEST-2019) is hosted by Universitas Sultan Ageng Tirtayasa, Banten, Indonesia and is jointly organized with Universitas Pendidikan Nasional, Bali, Indonesia and Sorbonne Universitès-UTC Compiègne, France. 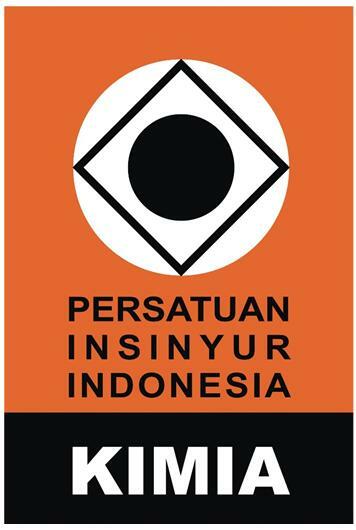 The conference will be held in Denpasar, Bali, Indonesia, from 7-8 August, 2019 under the theme "Professional Breadth and Technical Depth in Science, Green Technology and Research for Sustainable Development". 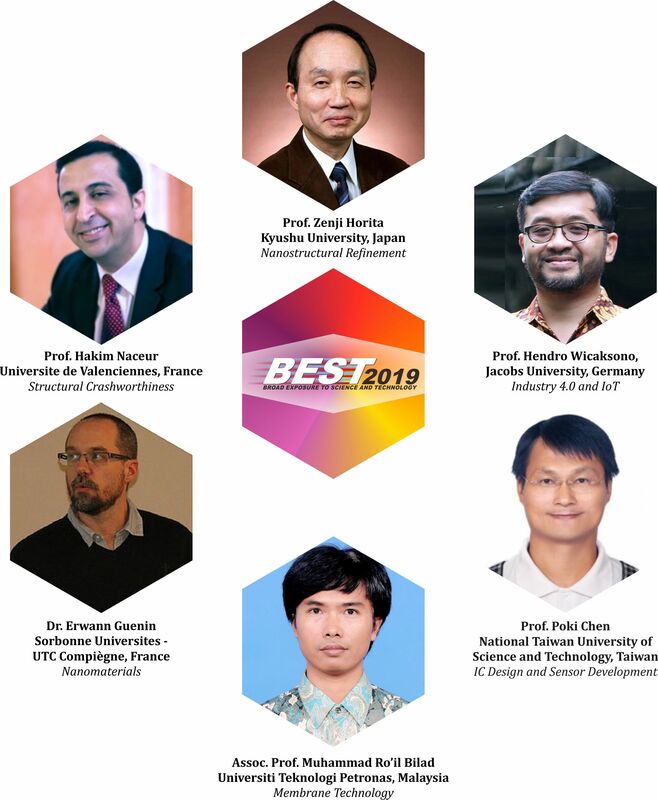 BEST-2019 will provide a wonderful forum for you to refresh your knowledge base and explore the innovations in Material science, Metallurgy and Material, Chemical, Mechanical, Electrical, Industrial, and Civil Engineering. It will give you the opportunity to meet and interact with the leading scientists, engineers, and researchers, friends and colleagues as well as sponsors and exhibitors.